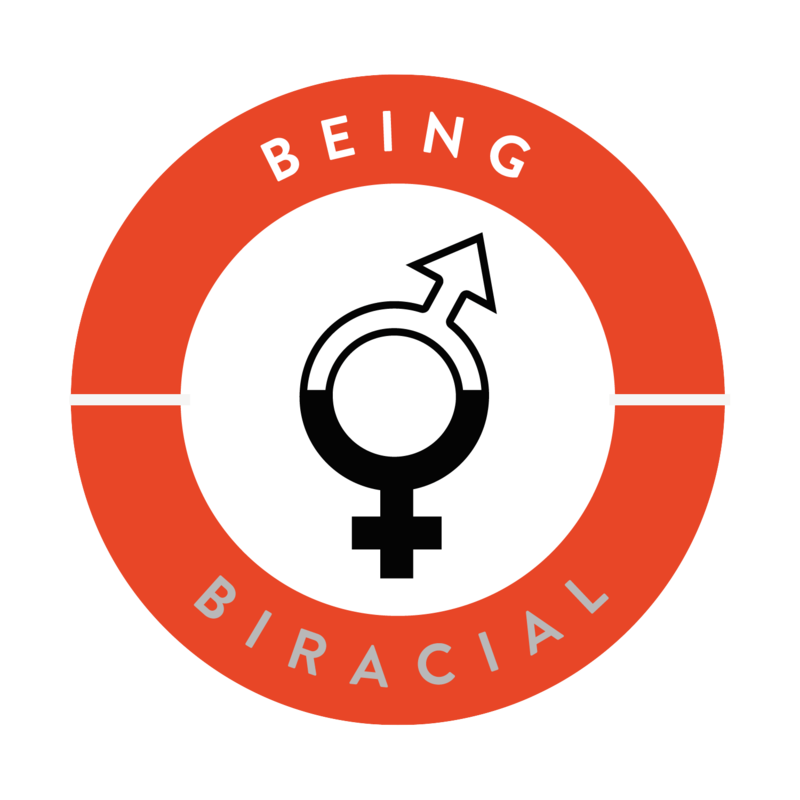 Thank you for your interest in Being Biracial: Where Our Secret Worlds Collide. If you would like to know anything further about the book or contact the authors for an interview, please use the contact form below. If you have an affinity with any of the topics in our anthology and would like your story to be considered for a future volume, please get in touch.